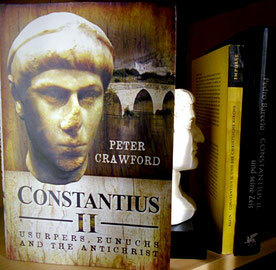 Review of: Peter Crawford: Constantius II. Usurpers, Eunuchs and the Antichrist. Barnsley: Pen & Sword Military 2016.